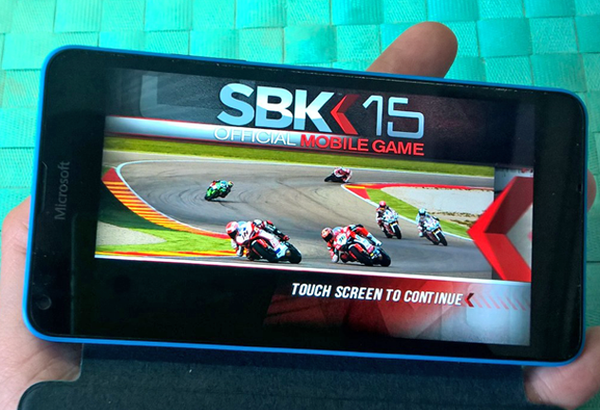 SBK 15 is the successor of the popular SBK 14 and was released last month on WIndows Phone store.The SBK 14 already has more than 4.5 million downloads. The game is yet to come to Android and iOS this month. 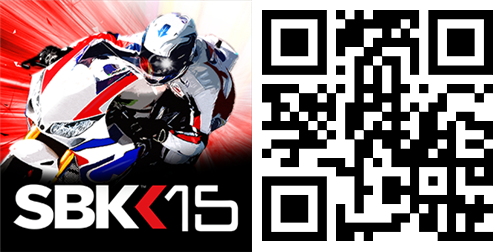 SBK 15 was a paid game costing 2.99$ in the windows store. But now thanks to MyAppFree the game is free for a limited time. So hurry up. As it is a limited time offer grab it before that. It supports 512MB RAM devices too. For those of you who want to get this game for free but don't want to install it now here is a small trick. In the store click install and when the game is downloading cancel the download by going to downloads section in store. Hope that would help.